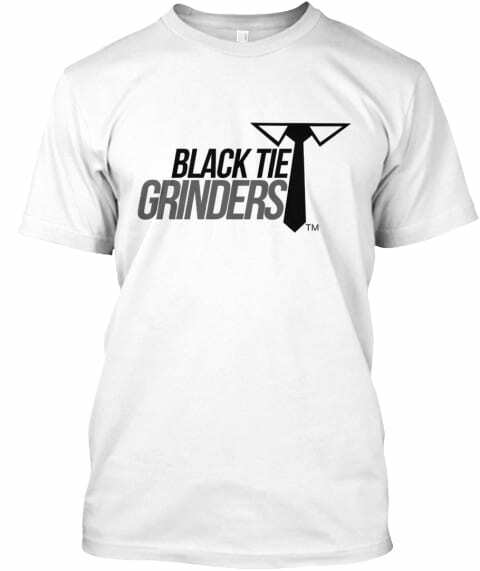 Ready to show the world you are an herb grinding badass? 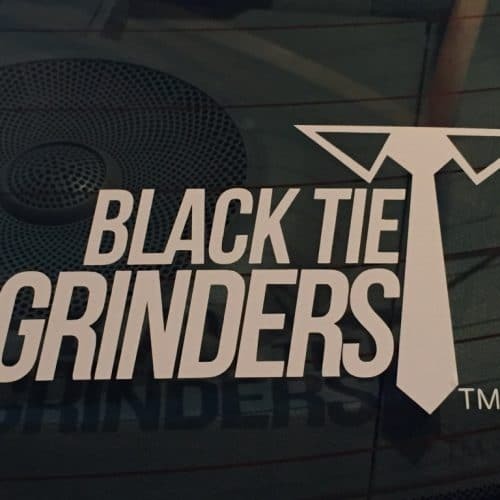 If so, Black Tie Grinders has you covered. 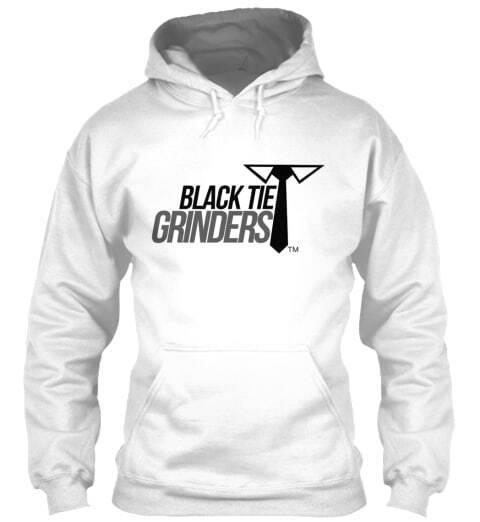 We’ve partnered with TeeSpring to offer premium hoodies for our fans. Hoodies come in both white and gray. Thanks for your support!